On this day five years ago, I did something that changed my life profoundly. It changed the lives of my family as well as several of my closest friends and family members. Five years ago today, I self-published a book for the first time. My path to self-publishing was bumpy and full of potholes. I finished my first book, Treading Water, in 2005 and went on to write five other books that didn’t sell to publishers. I finally sold the seventh book I wrote, Line of Scrimmage, in 2007 to a small publisher, and when it was released in 2008—the same month as the economy tanked—nothing much came of it. I sold two other books to that first publisher and continued to try to sell my other unsold books with no luck. 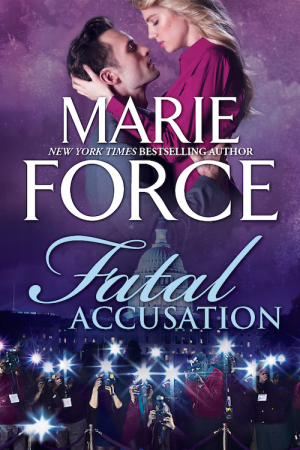 In early 2010, I sold Fatal Affair to Carina Press, beginning my ongoing successful relationship with Harlequin for the Fatal series. However, my contemporary romances remained homeless. One of my favorite quotes is that luck is the convergence of preparation and opportunity. I was prepared, and over the summer of 2010, my luck was about to change, but not in the way I had expected. One of the big New York publishers was interested in True North, the story of an unlucky-in-love super model who finds true love on a two-week vacation and then has to choose between him and her high-powered career. I had an in-house advocate who’d read the book years earlier while working for a different publisher, and True North was on track for acquisition. I’ll never forget the reason my agent said the publisher gave for rejecting True North: “No one wants to read about a super model.” Those became the nine words that changed my life. At that point in my “career” I had received a lot of rejections. I’d need a third hand to hold them all. 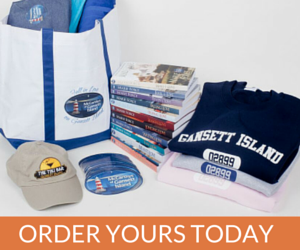 By then, every romance publisher in the business had also rejected Maid for Love, Gansett Island book 1. I’d grown accustomed to rejection, but the True North rejection made me mad. It made me sad. And it made me determined to take control of this ship myself. In 2009-2010, self-publishing came into vogue as a realistic alternative to traditional publishing for authors who’d either had no luck breaking into big-time publishing or who’d been traditionally published and found it lacking for one reason or another. Authors began to dabble in self-publishing with interesting results. I read their stories, and I was intrigued. I remember going to lunch with my author friend Jessica in early November 2010 and telling her I was thinking about self-publishing True North. She asked the burning question about what might happen if I did because I had two books coming from two different traditional publishers after the first of the year. I didn’t know what would happen. I asked my agent what she thought might happen. She didn’t know either, but she was very encouraging of my plan to self-publish True North, which is one of many reasons she’s still my agent in 2015. In 2010, non-compete clauses in publishing contracts did not specifically address self-publishing. At that time, I knew of no one who was self-publishing while also under contract to traditional publishers. Maybe those authors were out there, but I didn’t know of them. I self-published True North via Kindle Direct Publishing five years ago today, on November 17, 2010, and The Fall on December 18, 2010. Because I was truly concerned about publisher retribution, I didn’t say a word about them on social media or in my newsletter. True North sold 51 copies in November. In December, I sold 849 copies of both books, still without saying a word about either book to readers. Because Kindle Direct Publishing pays sixty days after the end of a month, none of that new revenue counted for 2010. I ended the year with a grand total of $2500 in book earnings, which was the advance for my third book with the original publisher. Fifteen percent of $2500 went to my agent who’d more than earned it. I’d tell people who thought I was getting rich in publishing that I was actually a low four-figure thousandaire. 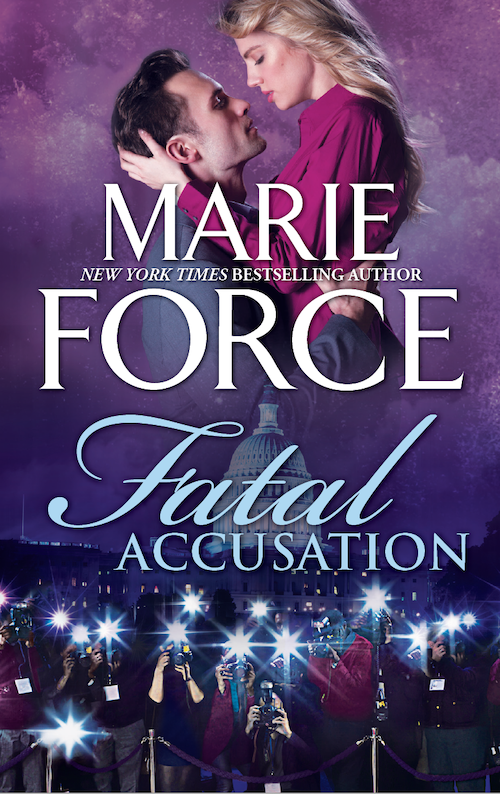 The New Year dawned with the publication of Fatal Justice on Jan. 3, and more than 2,000 January sales of my two self-published books, neither of which I’d mentioned yet to readers. On February 1, my first publisher put one of my earlier books on sale for free for a week, and the numbers for all my books exploded. That month I sold 6,000 copies of the two self-published books I still hadn’t marketed in any way. Fueled by excitement over how my experiment had unfolded thus far, I got busy preparing more of those unsold manuscripts for self-publication. I released The Wreck in March 2011—the first month I sold more than 10,000 self-published books, which I was now actively marketing. The first three Gansett Island books—Maid for Love, Fool for Love and Ready for Love, were self-published in April, May and June of 2011. Between April and July of 2011, I sold 80,000 copies of my self-published books. At the end of 2011, I realized two long-held dreams: the publication of the first three books I wrote, Treading Water, Marking Time and Starting Over, and “retirement” from my 16-year day job to write full time. I remember thinking at the time that this could not really be happening one year after I made all of $2500 on my books. But it was happening. I was now a full-time author making the sort of living I’d once only dreamed of, and it was almost entirely due to self-publishing. 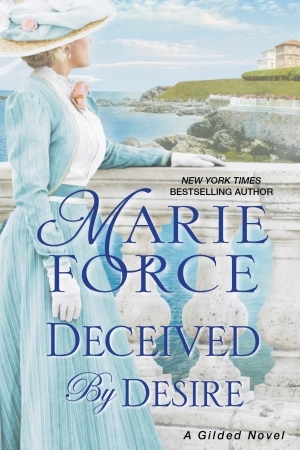 I had another incredible year in 2012 with the publication of four more of my Gansett Island books and the fourth Treading Water book that readers asked me to write, while continuing to work with Carina on the Fatal Series. I sold the first two books in the Green Mountain series to Berkley Publishing in the summer of 2012, and sold 650,000 self-published books that year. On January 2, 2013 I realized another long-held dream of hiring my good friend Julie Cupp to be my full-time assistant. Julie and I had been coworkers at the day job and had talked for years at that point about the day in the far off future when she would leave her job to become my assistant. Neither of us expected it to happen as soon as it did, but who could’ve predicted what would transpire in 2011 and 2012? Not us, that’s for sure! 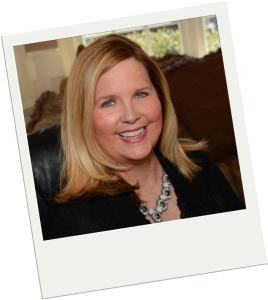 My other good friend Lisa Cafferty, CPA, joined the team on Nov. 1, 2013 as my full-time CFO. My friend Holly and niece Isabel also joined my team in 2013. In March of 2013, Waiting for Love, Gansett Island book 8, my 25th published book, was the first to hit the New York Times ebook list at no. 6. Incredibly, it also hit the combined ebook/print list at no. 11, the USA Today list at no. 15 and the Wall Street Journal list at no. 6. I’ve had 19 other New York Times bestsellers since then, most recently with It’s Only Love, Green Mountain book 5. Lisa keeps all the numbers and reported that as of September 2015, I’ve sold 4.5 million books and hit the eight-figure mark for career revenue. Of those 4.5 million books sold, 3 million are self-published. In addition, my 26 original self-published titles account for eighty percent of my career revenue. Eighteen traditionally published books account for the other 20 percent of the revenue. Five years. Twenty-six self-published titles. More than 3 million self-published books sold. Thank God True North was rejected! Funny, isn’t it, that something so devastating at the time could turn out to be one of the great blessings of my life. The lesson learned here is that sometimes no means yes to something so much better than you ever could’ve imagined. I keep thinking I’m going to wake up and the last five years will have been the sweetest dream. I’ll still be working at my old job—a great job that I loved but it wasn’t THIS job—my friends will still be working elsewhere and I’ll still be wishing and hoping for the life I have now. As far as I can tell, I’m wide awake, and it wasn’t a dream. It was a dream come true. Incidentally, more than 77,000 people have wanted to read about a super model, and True North has a new dedication: To the editor who famously said “No one wants to read about a super model,” thank you, thank you, thank you. A million times over, thank you. 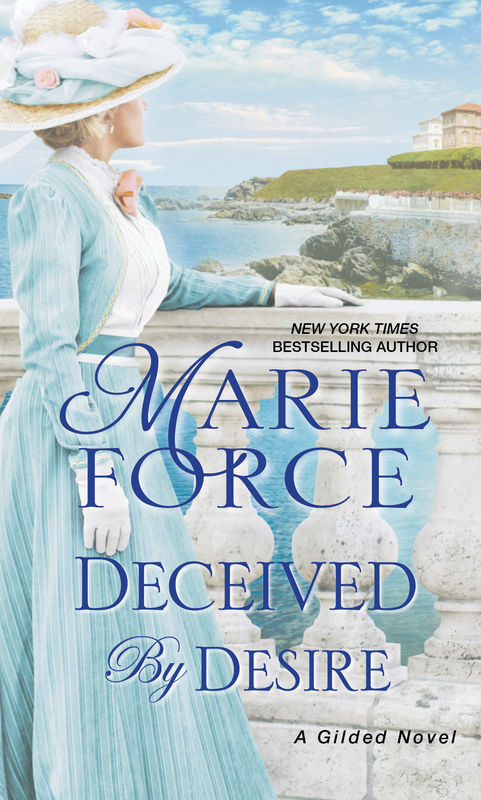 And about that Gansett Island series rejected by every publisher in the romance business… It has sold 2.2 million ebooks since Maid for Love debuted in 2011, with book 14, Celebration After Dark, coming December 1 and no end in sight for the series. 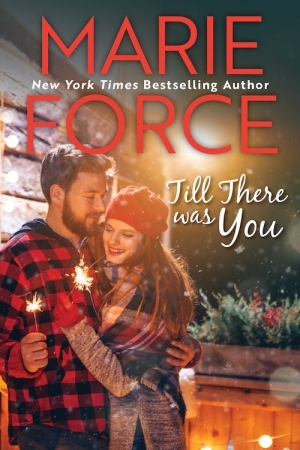 A huge thank you today to the teams at Kindle Direct Publishing, iBooks, Nook Press, Kobo Writing Life and Google Play as well as ACX, CreateSpace, Ingram and other retailers who have made it possible for authors to connect directly with readers. Your innovation has made dreams come true, and I’m thankful for all your hard work on behalf of authors and readers. To all the readers who have embraced my books, regardless of how they were published, I will never have the words to properly thank you for this amazing career that you’ve allowed me to have. None of this would’ve happened without you, and whether you’ve bought one book or all forty-four of them, I thank you. Four million and a half times over, I thank you. 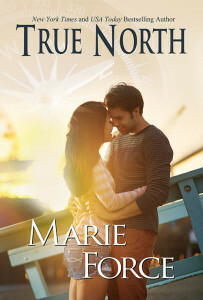 In honor of today’s anniversary, I’ll give away five signed copies of True North! Enter to win by commenting on today’s post.